Culture Night: Celebrate the Great Gaelic Revival! Culture Night 2016 happens on Friday, Sept 16. 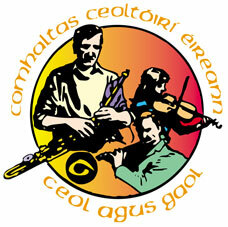 Make the Wexford Comhaltas session at An Tobar, Westgate one of your stops as you do the Wexford town culture trail! This is a special evening which will focus on the cultural revival from the 1880s to 1916 through story, dance, music and song.